For structural engineers working on equipment’s design, predictions of dynamic stresses induced on the equipment due to the bulk solids handling is critical. The coupling between Discrete Element Modelling (DEM) and Finite Element Analysis (FEA) allows the user to better understand the structure behavior subject to an accurate granular loading direct from Rocky. Due to the seamless integration of Rocky DEM with ANSYS within Workbench allows for further parameterization of the design in SpaceClaim and optimization using DesignXplorer. 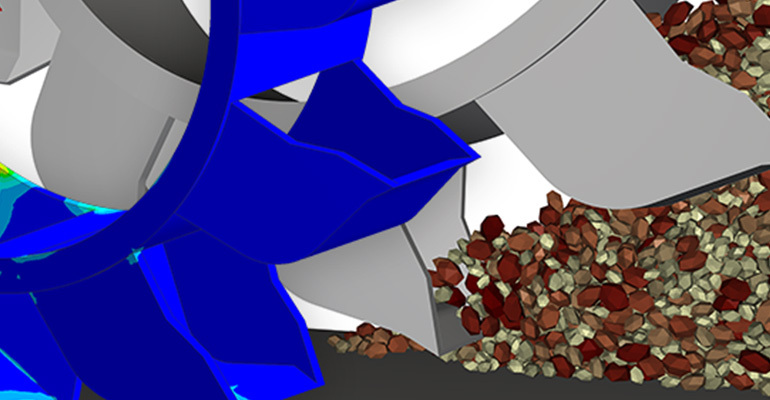 In this webinar, coupling approach for Rocky and ANSYS Structural isaddressed. The coupling methodology is presented together with applications examples. Moreover, a complete structural optimization case is presented to illustrate the analysis. Leon White Nogueira is a Mechanical Engineer with a M.Sc. from the Polytechnic School of University of São Paulo (POLI-USP). 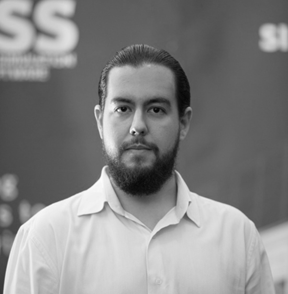 He joined ESSS in 2012 as a CAE Applications Specialist, first in the Computational Fluid Dynamics (CFD) group and now in the Discrete Element Method (DEM) group on the Rocky DEM technical team.